We can rebuild him it. We have the technology. 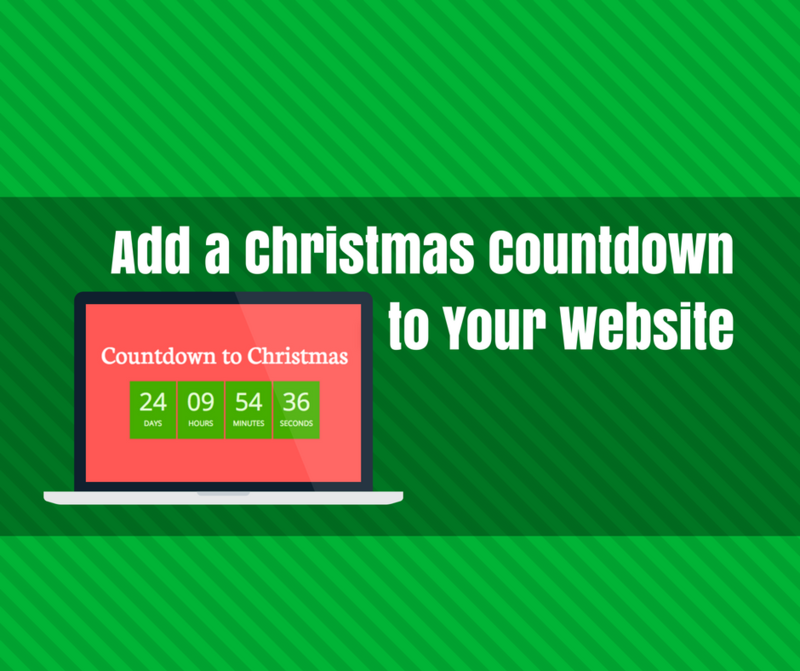 Recently, I have been becoming more and more dissatisfied with the website and decided it was time for a change. Another one. Time for it to evolve once again. When I first created this website so many years ago, the purpose of it was to be a mobile-friendly website for live music listings as I was frustrated with the other websites in the community being very cumbersome on a mobile phone. Times changed, my peers adapted, the local music scene dwindled, and my website lost purpose. One could say I have been wandering through the desert of the internet trying to find my purpose with regards to this website. I’ve experimented now and then with various projects, never having been satisfied with the results. However, I’ve been rededicating myself to my creativity and creation and I now believe I am prepared to begin anew with this site. 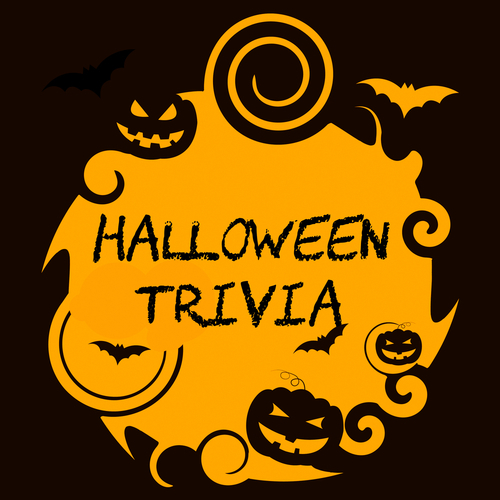 Halloween Trivia: How much do you know about Halloween? Halloween season is upon us, but how well do you know the most spooktacular holiday? Take the quiz to find out! 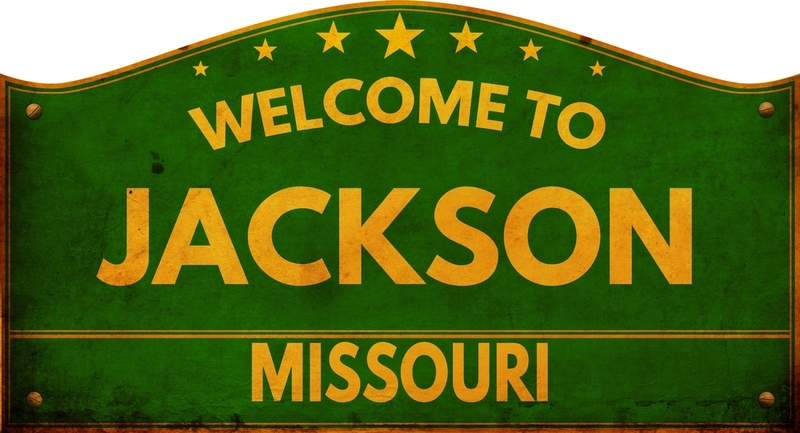 Are you a newcomer to Jackson, or a true history buff? Take the quiz to find out how you rank! 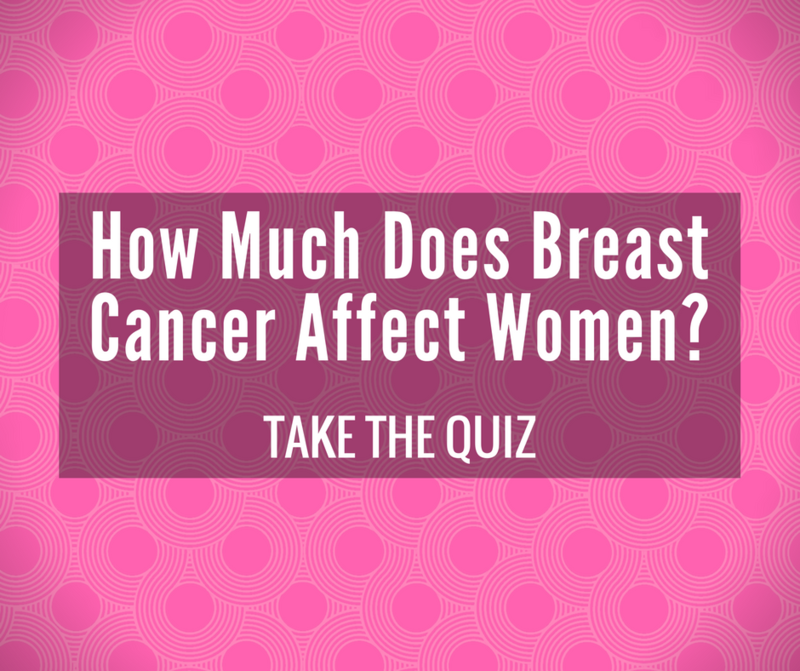 How much does breast cancer affect women? 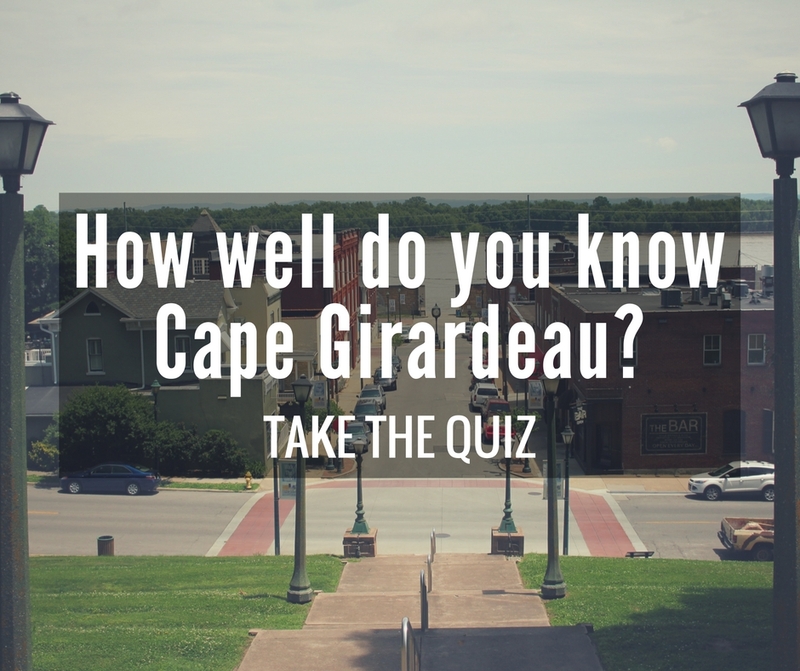 How well do you know Cape Girardeau? 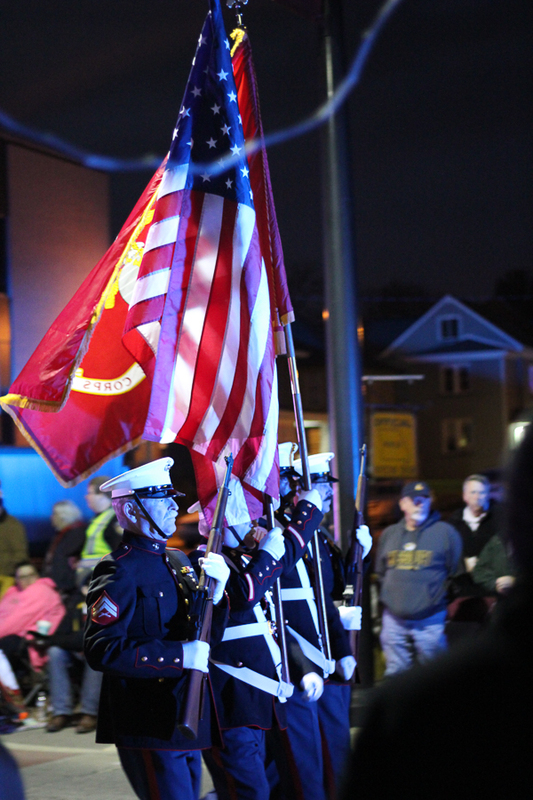 Are you a newcomer to Cape Girardeau, or a true history buff? 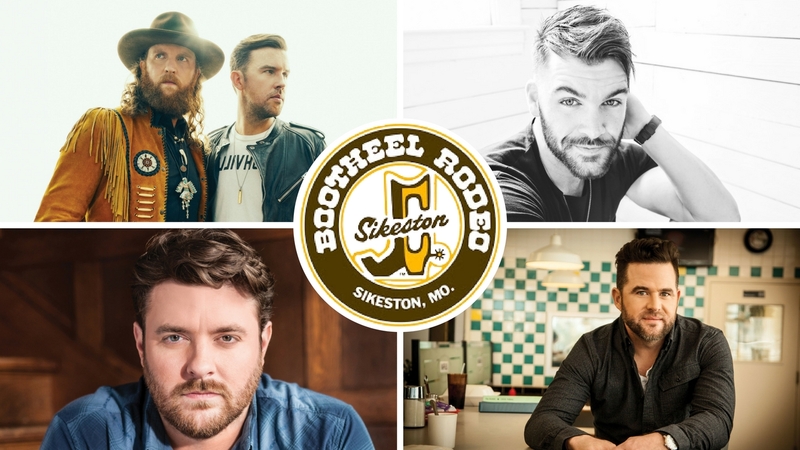 Take the quiz to find out how you rank! 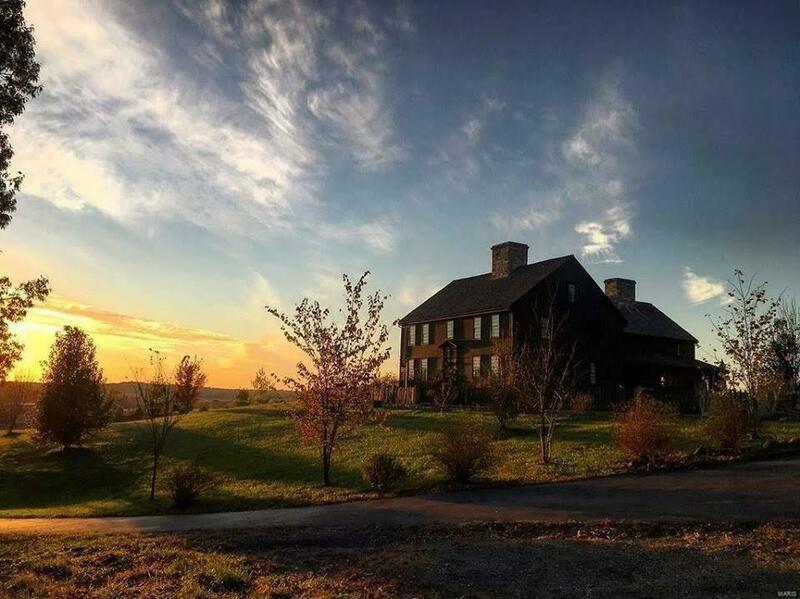 See Inside This Historic Colonial Home From 1670! 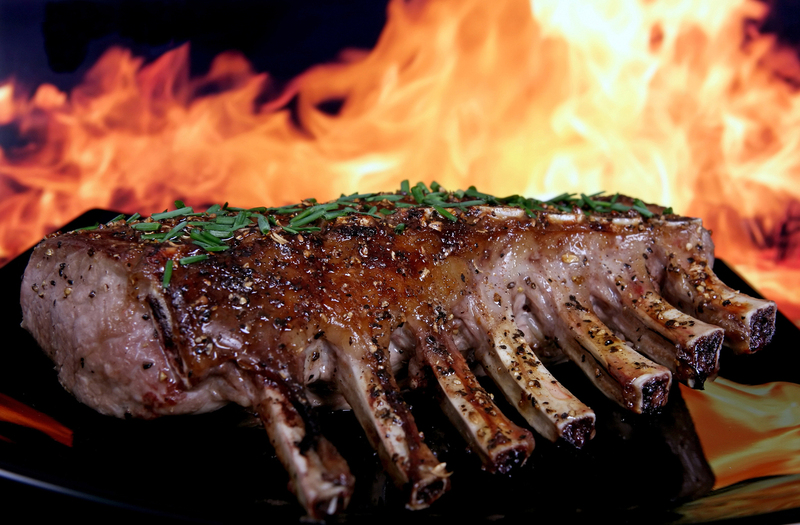 Poll: How Do You Like Your BBQ?